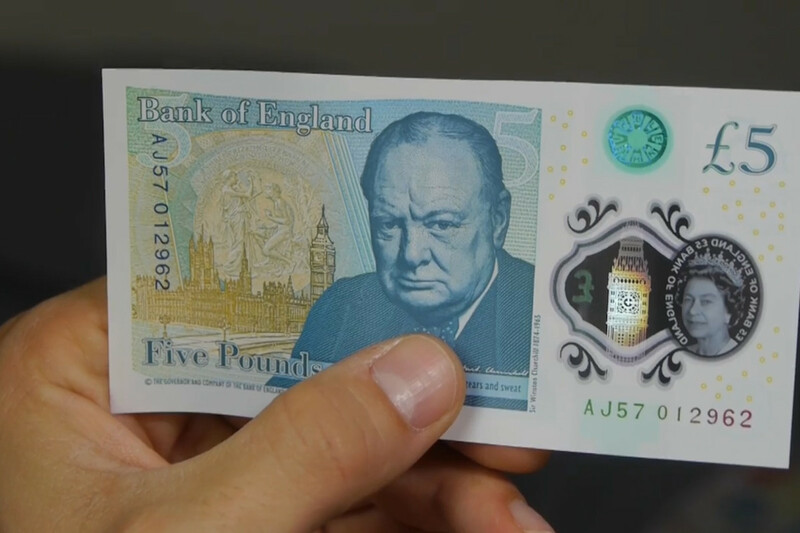 In a very strange turn of events, it turns out that the controversial new £5 notes aren’t suitable for vegans or vegetarians. 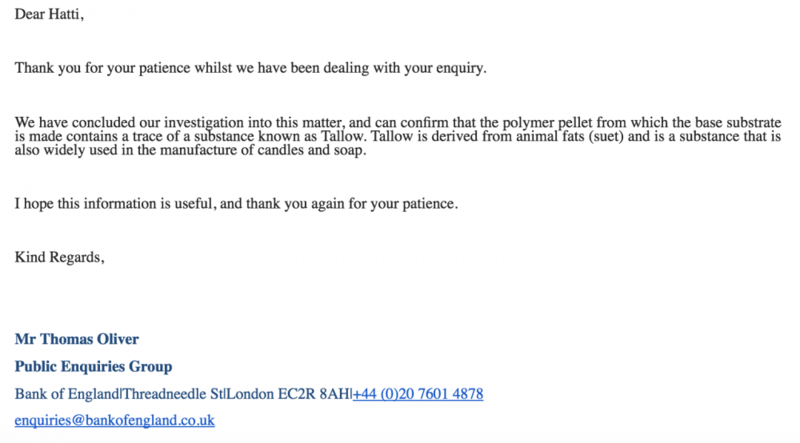 You can now add it to the list of weird things that you didn’t know contained animal products, like condoms and perfume. Even some food additives are made from human hair, which is very gross. At this point there’s pretty much no escape. Tallow, for those of you who didn’t know, are a processed form of suet. Suet is raw fat of beef or mutton. Beef comes from cows. Mutton comes from sheep. Meaning that tallow comes from cows and sheep, which is utterly ridiculous – what a load of bull. Obviously vegans, vegetarians and disgusted people across the UK took to social media to vent their distress. Just like with any other public outrage, an online petition surfaced to ban the grim ingredient from being used in the manufacture of currency. Sick Chirpse have contacted the bank for confirmation and this is what they had to say. With 2016 being the biggest year ever for vegans, the news is pretty ironic that the new money design that launched in the same year is made using an animal ingredient. Hopefully if they recall the old cash and print some new ones, you will still be able to use the notes to scratch vinyl.